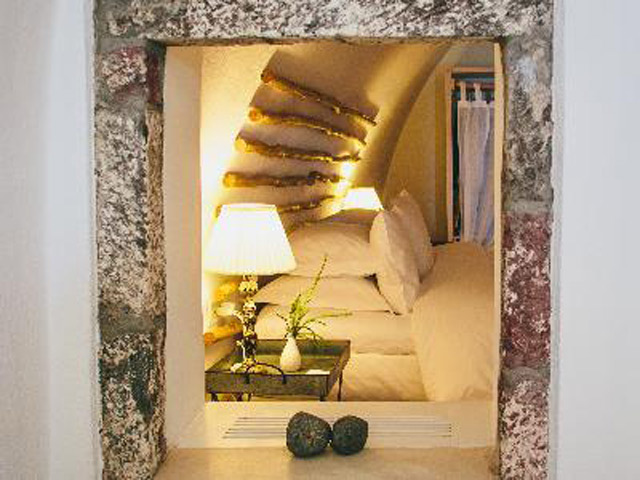 The Iconic Santorini - A Boutique Cave Hotel is 5 star hotel with Aegean Cycladic architecture. 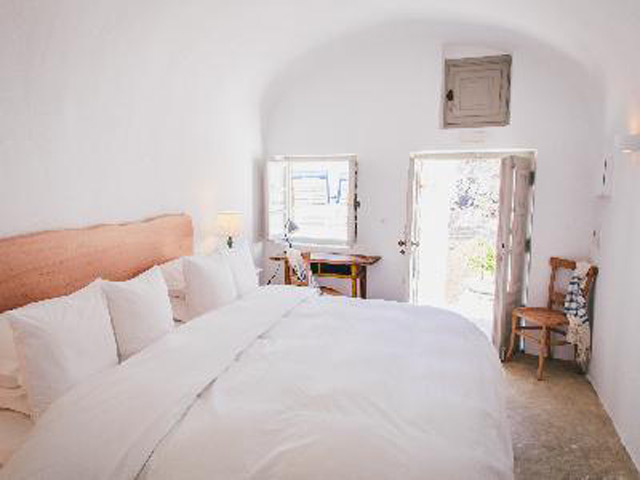 A timeless experience awaits guests of the Iconic Santorini, a unique boutique cave hotel located in the picturesque Greek island village of Imerovigli. 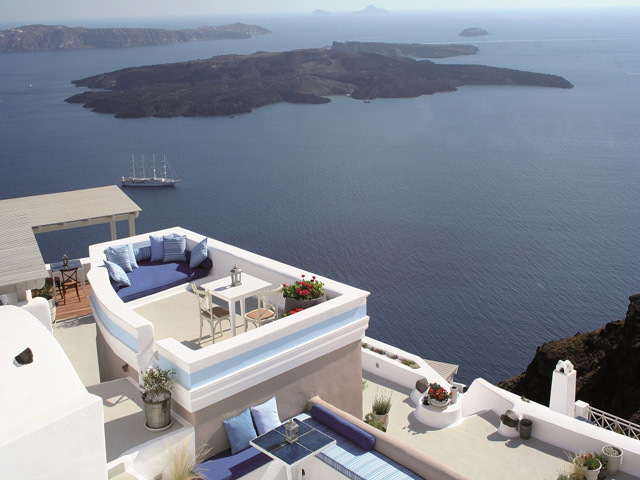 Situated on a spectacular hillside setting and literally carved from Santorini’s volcanic caldera wall, this tranquil retreat offers breathtaking views of the azure waters below from each of the five hotel levels. 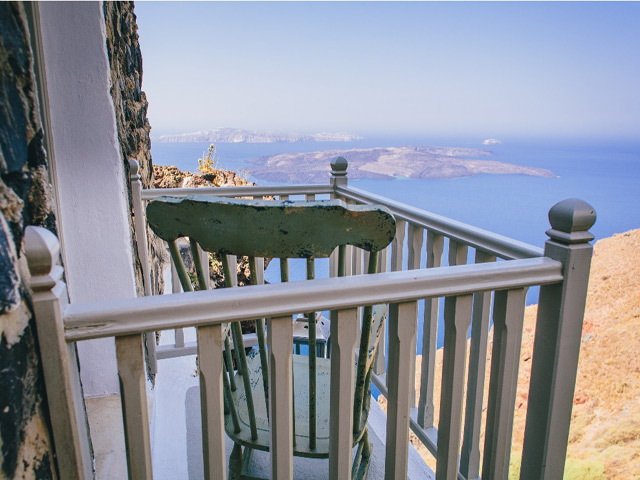 Every room or suite is distinct and all provide personal veranda seating high above the majestic wonders of this ancient volcanic island rising from the Aegean Sea below. First class service and luxury amenities combine with unparalleled serenity and magnificent views to create a truly unforgettable experience. 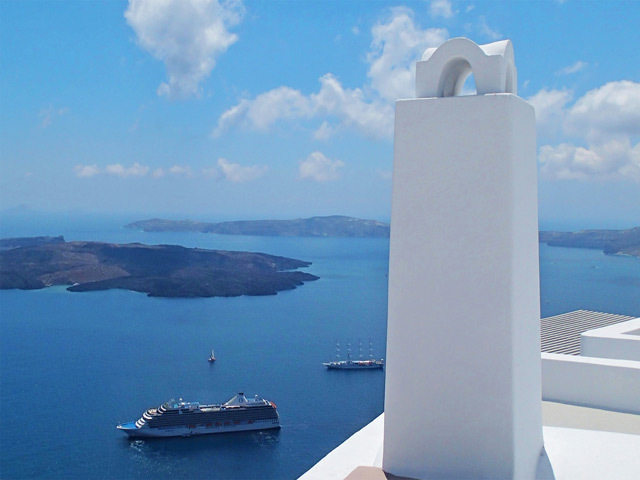 Iconic Santorini provides true Hellenic warmth and welcoming in tune with personalized service in a residential atmosphere. World-class hospitality, stunning authentic design and the highest quality amenities come together overlooking breathtaking views of the ancient caldera. Relaxing in the outdoor infinity pool, sunbathing on the public terrace or dining in our home-style restaurant, guests find their stay within our residences a truly timeless experience. Iconic Santorini provides all guests use of our gym and spa, with a full range of professional exercise equipment and private room for single or couples massages. After enjoying one of our relaxing treatments, guests take pleasure lounging in our indoor grotto pool, soothing away any and all remaining stresses. 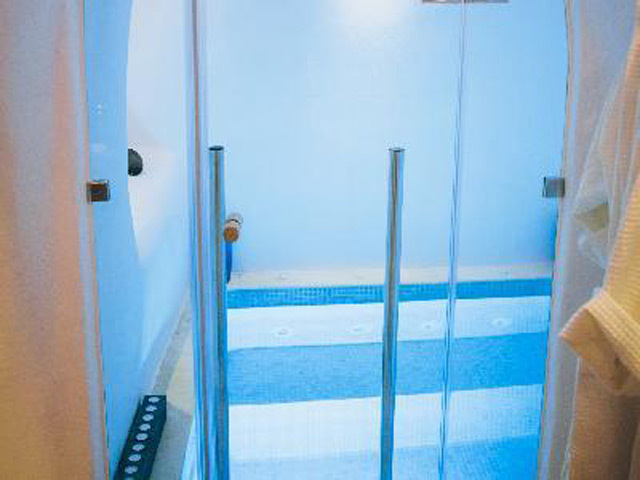 However you choose to enjoy, a visit to the spa will revitalize the body and calm the soul. Santorini boasts an incredible variety of fresh local foods, customary Greek flavours and unique wines sought after the world over. Guests of Iconic Santorini may feel at home in our private restaurant offering authentic island cuisine in a family setting or choose to explore the many other fabulous dining options nearby, fitting for any moment or taste. Taste authentic Santorini flavours and culinary creations in the comfortable family setting of our onsite restaurant, just drop by the kitchen to see what the chef has on the menu for the day. Guests can relax with a glass of world-renowned Santorini wine while enjoying fresh homemade dishes and stunning views of the caldera below. For more romantic occasions, private dining areas offer the opportunity for a most memorable experience. Restaurant reserved exclusively for guests of the property. (Breakfast, Lunch, and Dinner). 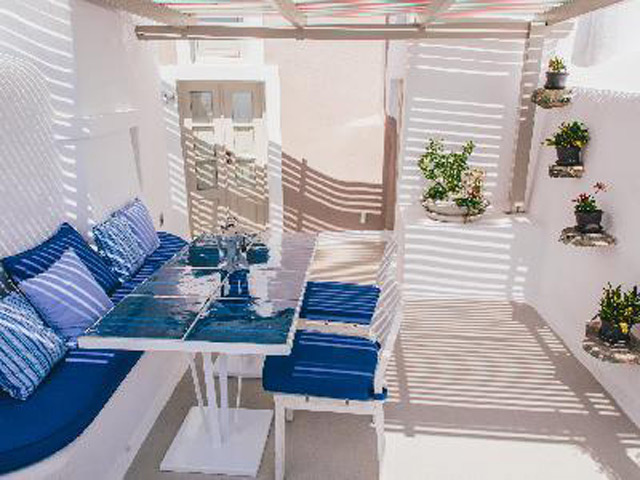 Guests of Iconic Santorini enjoy a complimentary full breakfast served daily at their personal table just outside their accommodations. 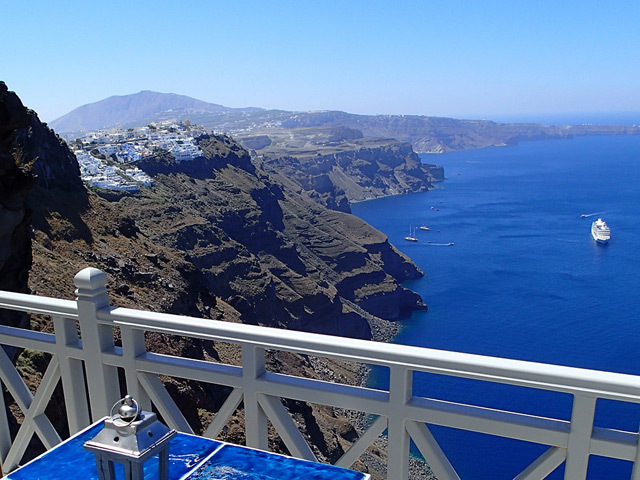 Dining overlooking the magnificent caldera is one of the very exceptional pleasures of Iconic Santorini. Our staff is happy to deliver light snacks throughout the day to all accommodations or on the pool deck, all with great views and outstanding service. Guests are invited to drop by the kitchen and spend time with our chef as he prepares the day’s offerings. A special treat at Iconic Santorini is a personally prepared meal in our private dining room, on the private dining deck or at the chef’s table. 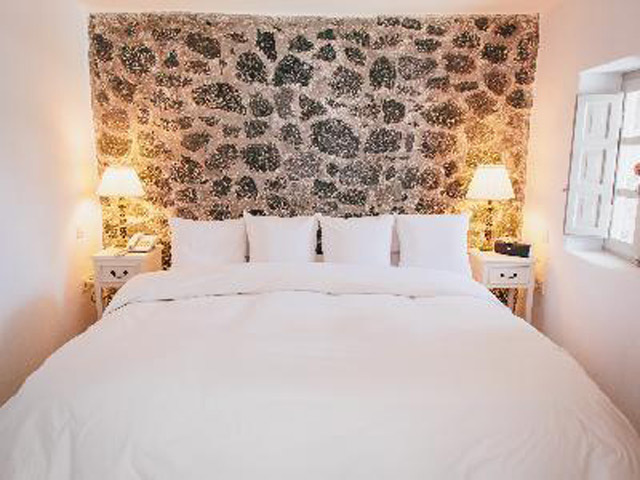 As a true boutique hotel with just 22 accommodations and suites, we have focused on providing the finest in local wines to complete the authentic island experience that is Iconic Santorini. The tradition of winemaking on Santorini dates back to the period following the eruption of this volcanic island. 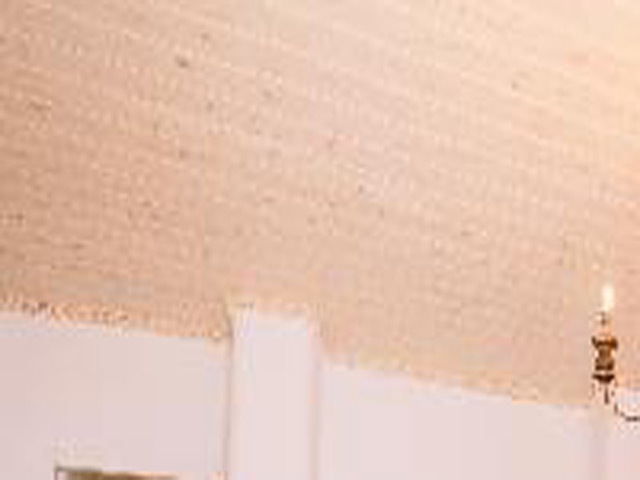 The resulting soil is very favourable for wine grapes, producing wines with balanced acidity and aromas unique as the island itself. With over 40 indigenous grape varietals available, our wine list should bring delight to all of our guests. The most popular grape on the island is the Assyrtiko, which produces a dry, aromatic white wine. 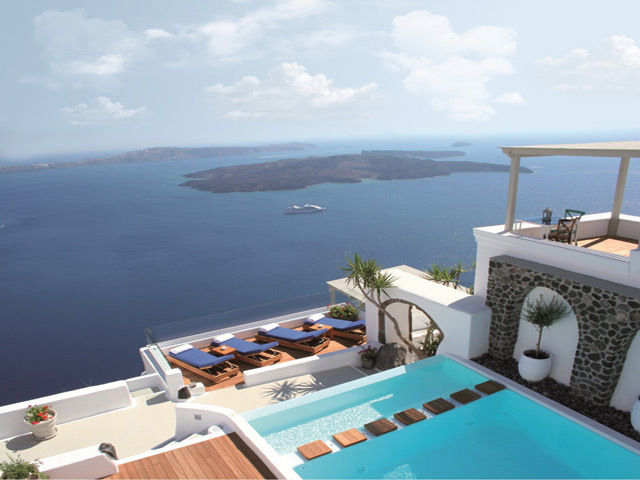 In early May of 2013, Wine Spectator’s Grand Tour event in San Francisco presented Santorini winery, Domaine Sigalas, choosing their 2012 Assyrtiko as one of the world’s 200 finest wines. Mandilaria and Mavrotragano are the leading red grapes of the island and two of the last holdouts of authentic foot-pressed wines, finished in the most modern methods. 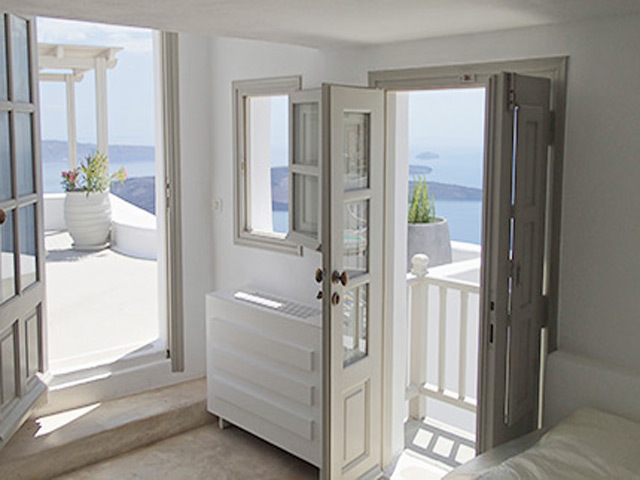 Each enchanting residence captures the true class and quality that is Iconic Santorini, where traditional cave accommodations combine the finest in contemporary amenities and authentic Greek styling. All residences feature; Aēsop® bath products, all-natural COCO-MAT® bedding, oversized flat-screen televisions with international satellite channels and personal lounge seating on terraces overlooking the stunning caldera. 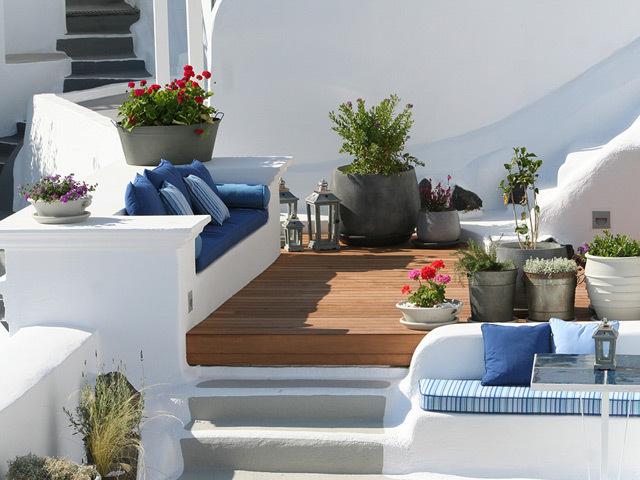 These uniquely designed accommodations create a truly timeless experience for guests of Iconic Santorini. 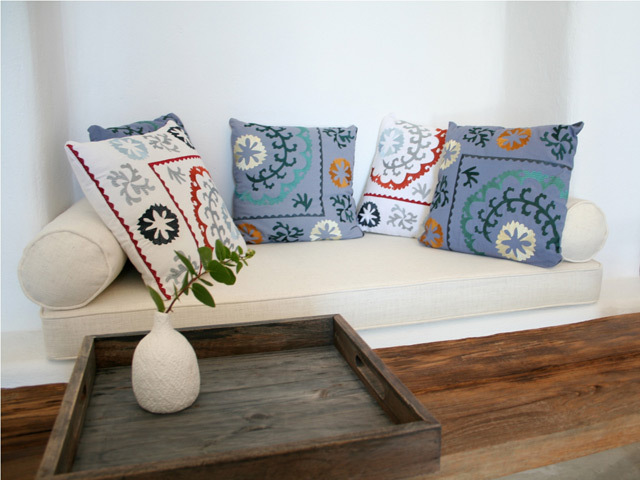 Refined elegance, authentic Santorini fashion and local comfort can be found throughout our Traditional Rooms. These simple and relaxed accommodations boast oversized windows, which give way to the glory of the Aegean sun, splashing inspired interior design with the golden warmth of the island. 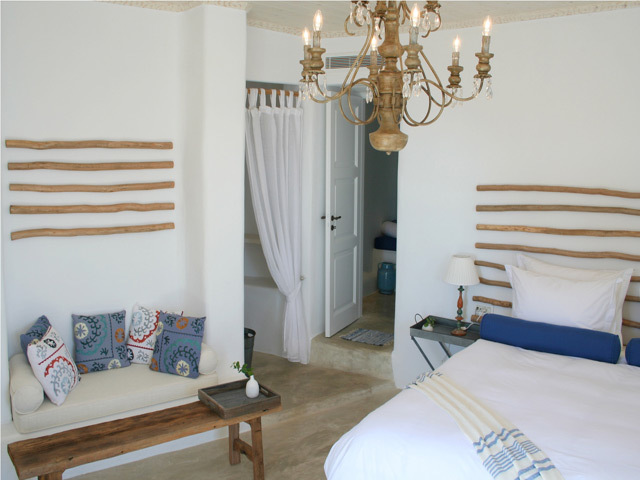 Our Deluxe Rooms provide airy interior space and all the comforts of an authentic Santorini residence. Spacious terrace lounge seating settles the soul as guests gaze over magnificent sights of the caldera. Beautifully furnished, these most tranquil residences offer serenity, inner peace and unequalled quality creating an idyllic option for any dreamy getaway. Classic Suites present traditional Greek design, style and elegance at a level unsurpassed elsewhere. 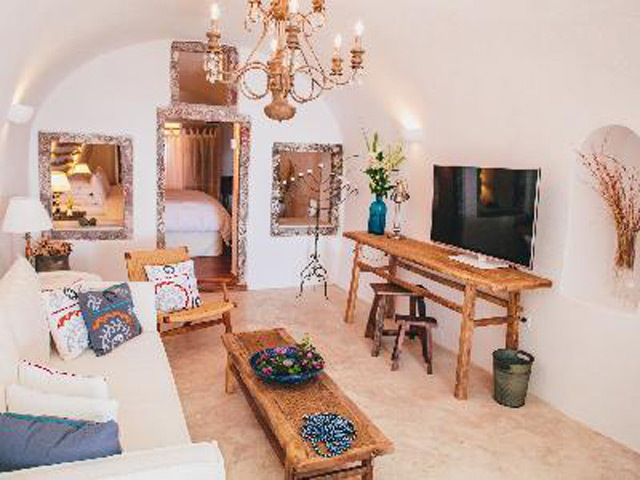 These wonderfully appointed hideaways, bejewelled in authentic local touches, enhance the residential design of the original caves, each possessing a unique mystique and beauty. 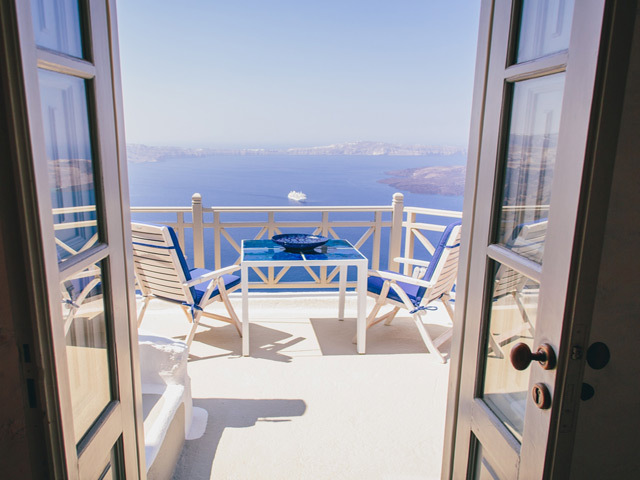 A stay in one of these mesmerizing suites is the truly genuine way to experience Santorini and find your new home away from home. 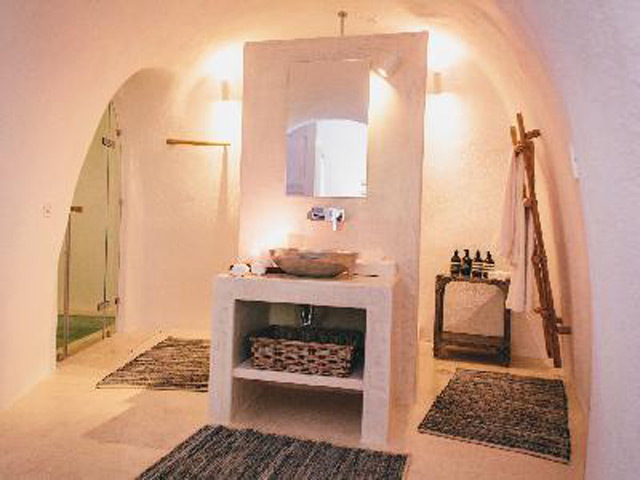 Our Grotto Suites feature spacious indoor pools tucked into the original handmade caverns of the caldera, each distinctively reflecting the inspired luxury found throughout these traditional Greek residences. Hidden deep within these historic cave homes, heated and jetted grotto pools offer the perfect retreat for romantic evenings and a dream place for the soul. In a class of its own, The Cliff Suite provides stunning views, airy interior space and the most luxurious of our very special grotto pools. Situated on its own exclusive level of the property, solitude and seclusion are plentiful inside and out. Guests can enjoy breathtaking views from the private terrace or choose more romantic moments found on the stunning Juliette balcony. Whether relaxing in your heated grotto pool or sunning from the comfort of your personal lounge chairs, this most elite suite is the ideal hideaway for those choosing to escape. Our most lavish accommodation, The Iconic Suite captures the true class, grace and power of Santorini, icon of the Greek isles. The outsized living area, elegant bedroom and quixotic grotto pool open to generous terrace space and dramatic views overlooking the azure blue waters below.These elements take our most “presidential” suite to new heights of luxury and sophistication. Splendorous design features set against local stonework and the original stove of this authentic cave home come together honouring the history of this iconic island. A stay in The Iconic Suite warms your heart and soul, forever finding its place amongst your fondest memories. Located in the picturesque village of Imerovigli, the highest settlement along the caldera, Iconic Santorini offers panoramic views of the ancient volcano and a lofty ambience. In a short walk, guests can reach vehicle rentals, markets, quaint shops, historical architecture and an abundance of delightful local tavernas and restaurants. Strolling through the winding paths, guests may stop to admire the original settlements, many old churches and the ruins of medieval castles or savour the classic flavours of Santorini such as cherry tomatoes, fava, white aubergines and the finest Santorini wines. Within a few minutes’ walk are the sights of Fira and Firostefani, two lovely villages along the caldera. Whether shopping the abundance of storefronts, enjoying a multitude of dining options or simply taking in the view, an afternoon in these quaint towns will surely quench your appetite for the Greek Isles. Open: April - October... 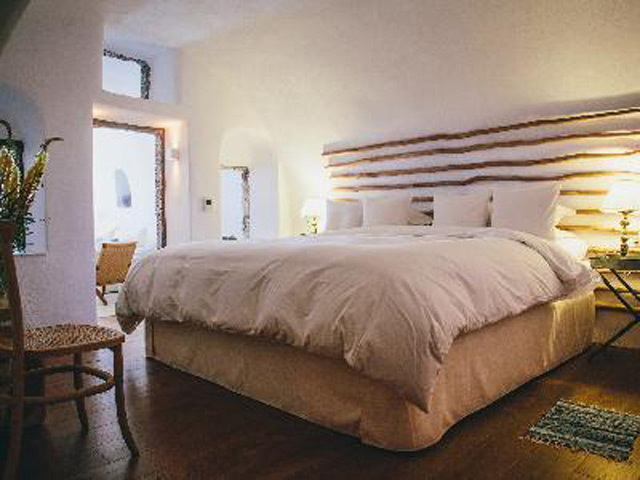 The Iconic Santorini - Boutique Cave Hotel is 5 star hotel with Aegean Cycladic architecture. Guests of the Iconic Santorini will enjoy a refined atmosphere amid tranquil residential surroundings with each custom-tailored visit.